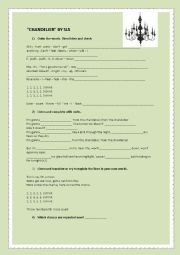 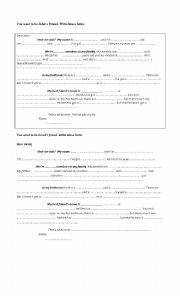 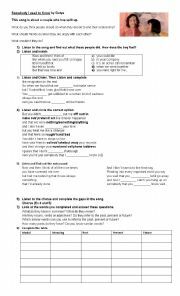 This is a short e-mail in which students are asked to complete with the correct form of must, have to and be allowed to. 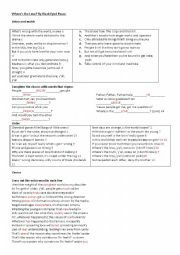 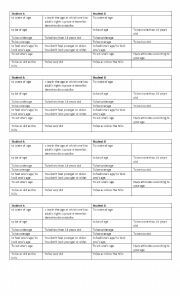 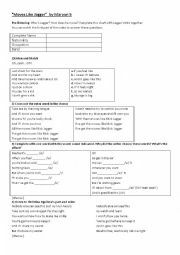 These are excercises to work with the song ´Somebody I used to know´ and then resystematize the modal verbs. 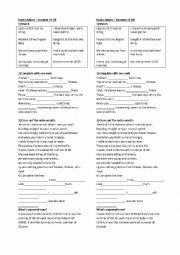 2 model letters to be completed with personal information, The first one easier than the second.